2 nights, Friday and Saturday with B&B treatment in a double room. A food city in the country of biodiversity about 15 minutes from our hotel. 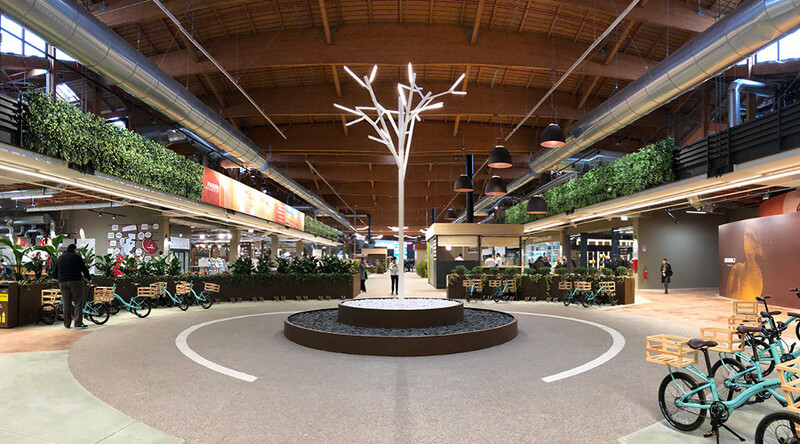 It is Fico ( Eataly World), the largest agri-food park in the world. And is located in Bologna. You can follow it by foot, with the FICO bike, leaving you simply guided by the nature, the perfumes, the beauty of a story that comes from the past, but which never ends.